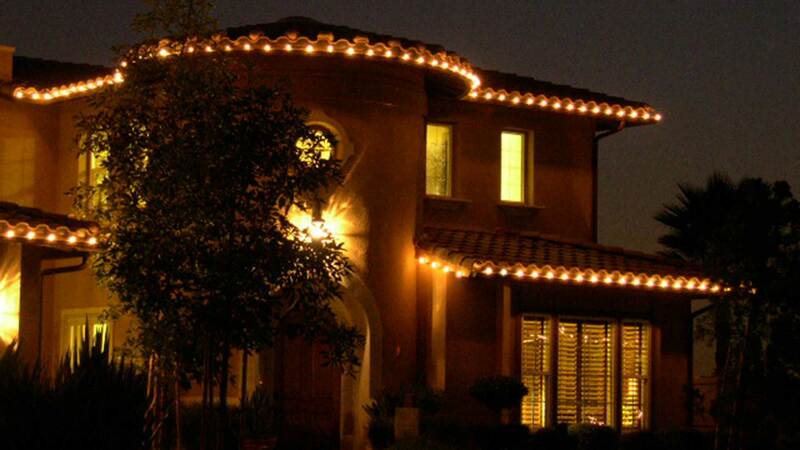 All of our Christmas light hanging experts provide superior customer service and take great pride in providing high-quality, clean, professional lighting installations. 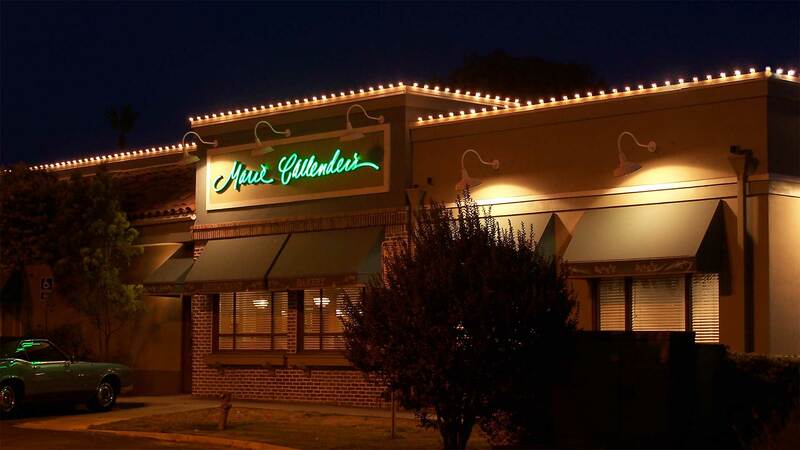 Our Christmas light installation crews are equipped to install decorative lighting, displays and special event lighting that will help your business attract more customers during the holiday season. Our Christmas light hanging company will ask for the total square footage of your home and which type of lights you would like us to provide. Once we have this information we’ll provide a quote over the phone. 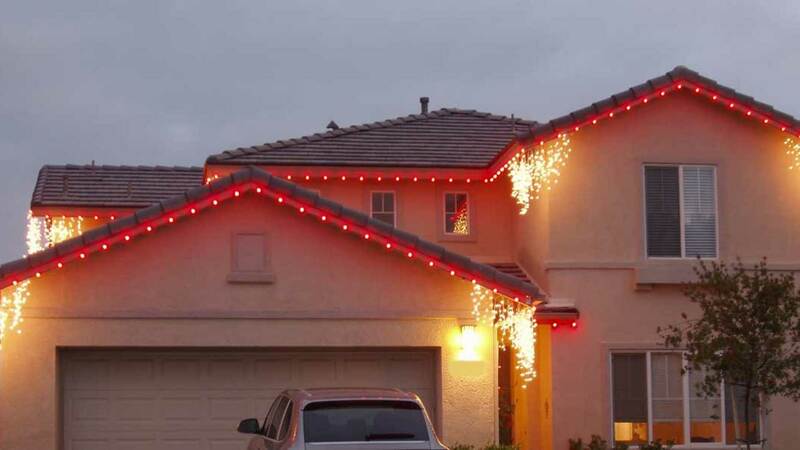 You enjoy your beautiful lights, and have a worry free Christmas! 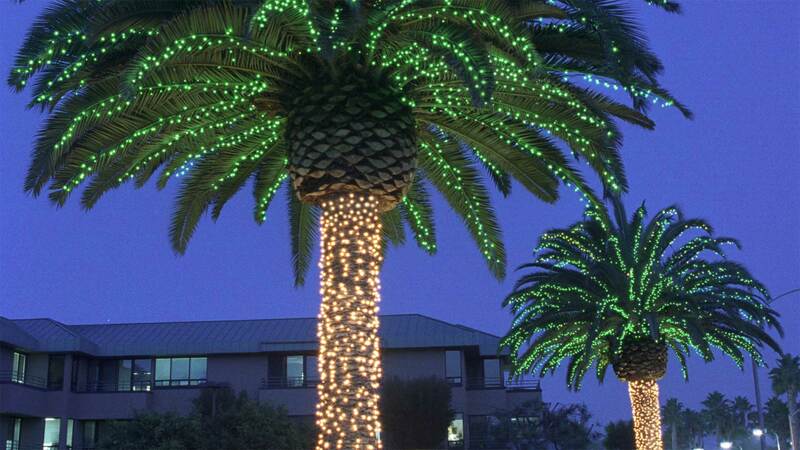 You love your lights so much, you refer all of your friends and family to our Christmas light installation company. We see you next year!